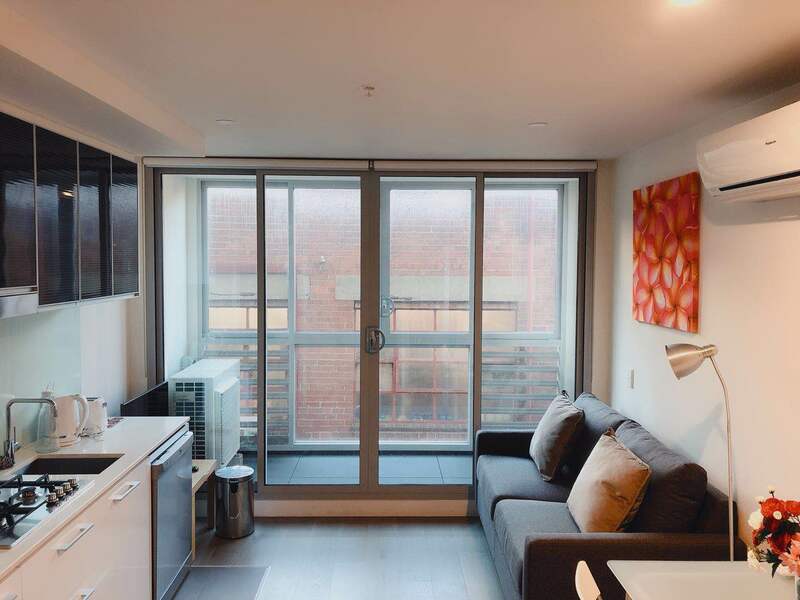 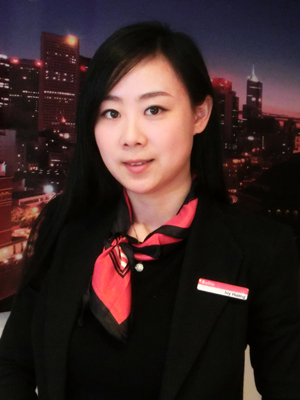 Located within walking distance to RMIT, Melbourne University, Victoria Market & Melbourne Central station. 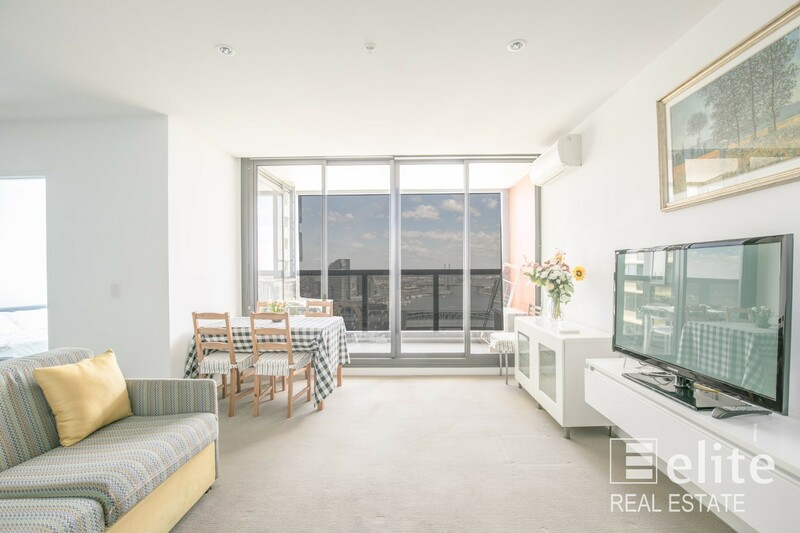 This multi-award winning Upper house apartment is the perfect property that you will want to buy. 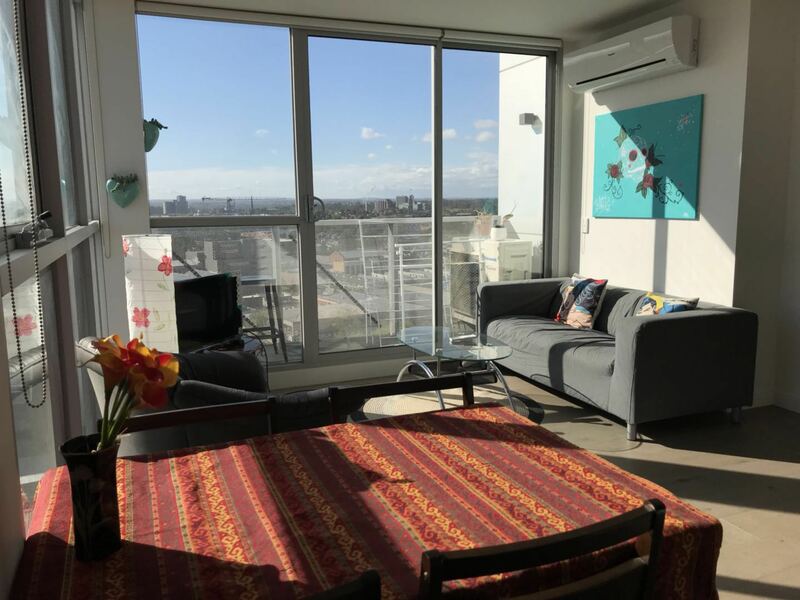 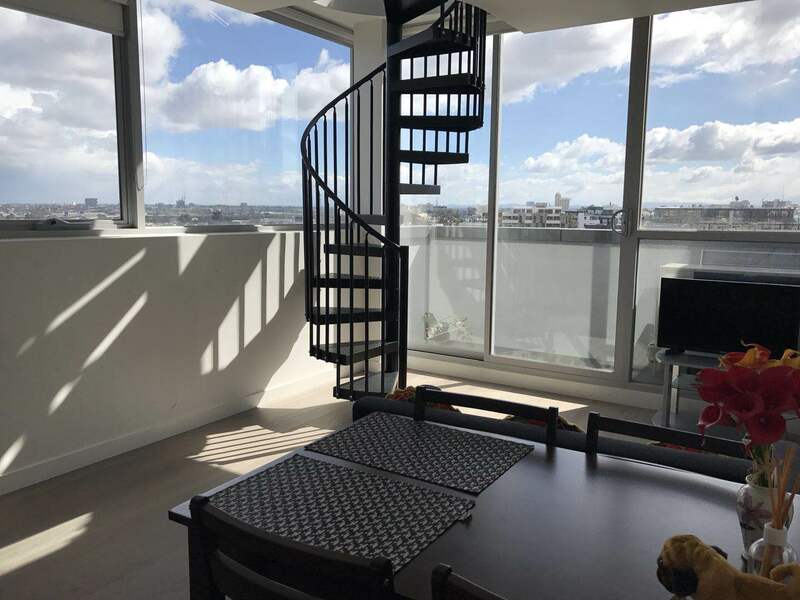 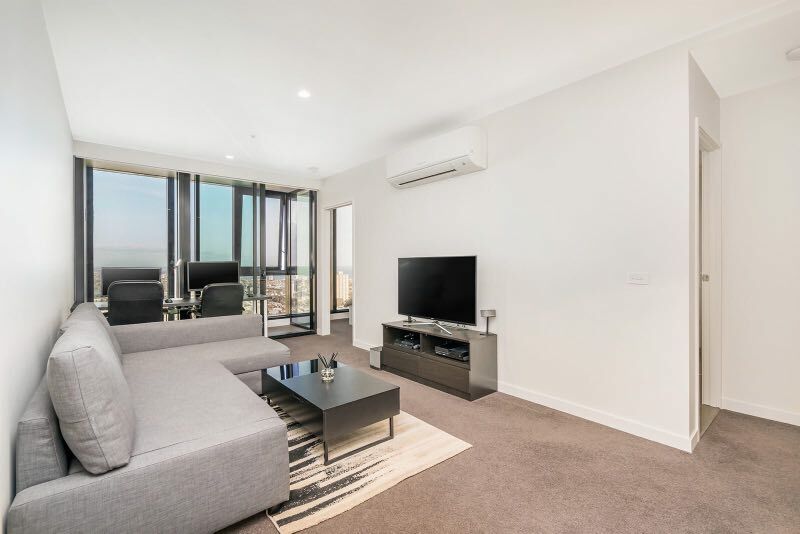 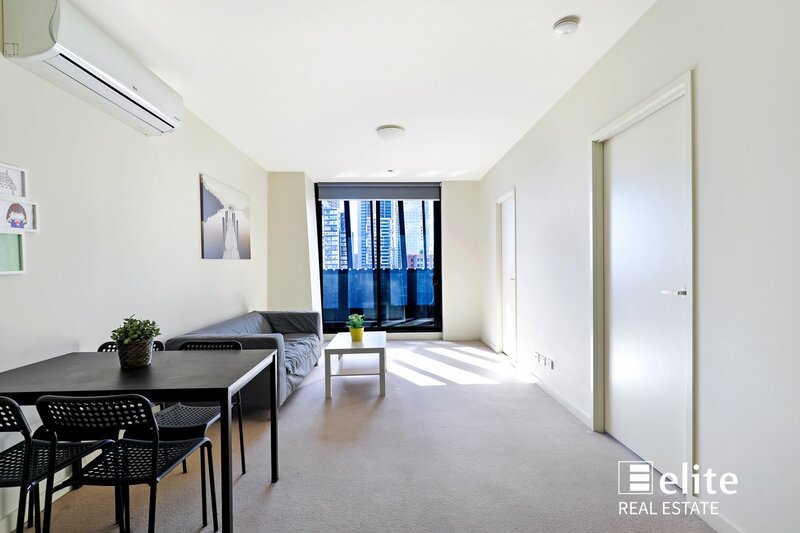 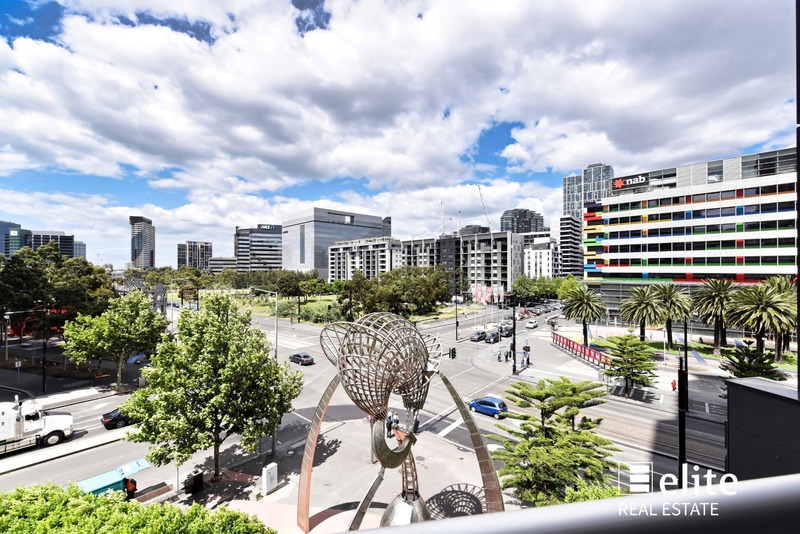 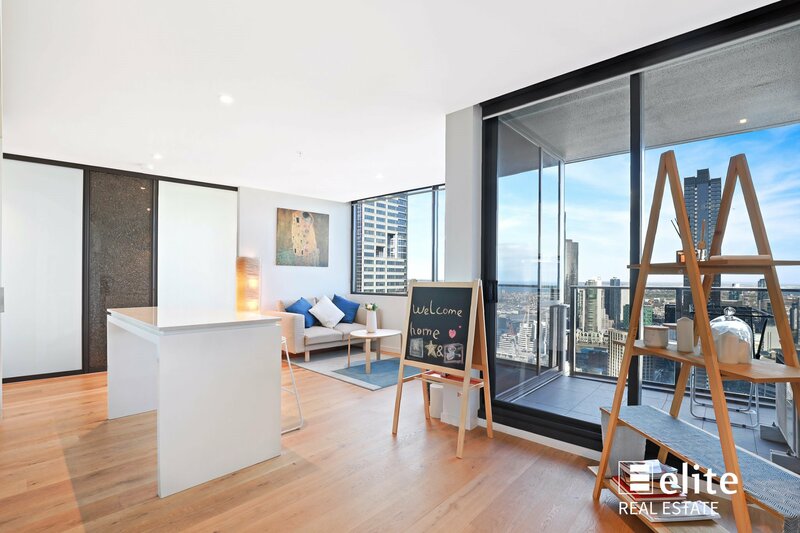 Furnished for investors to maximise their investment return, the apartment is currently leased at $567 per week. 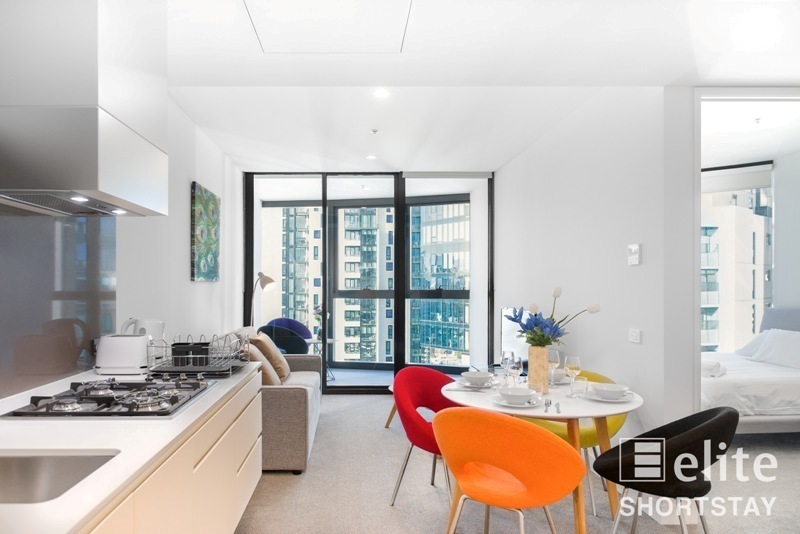 The apartment retains a Northerly aspect and comprises a bright bedroom with built in robes, open plan living and dining with aircon and floorboards throughout, private bathroom, internal laundry, modern kitchen with storage, plus a good size balcony with unblocked views. 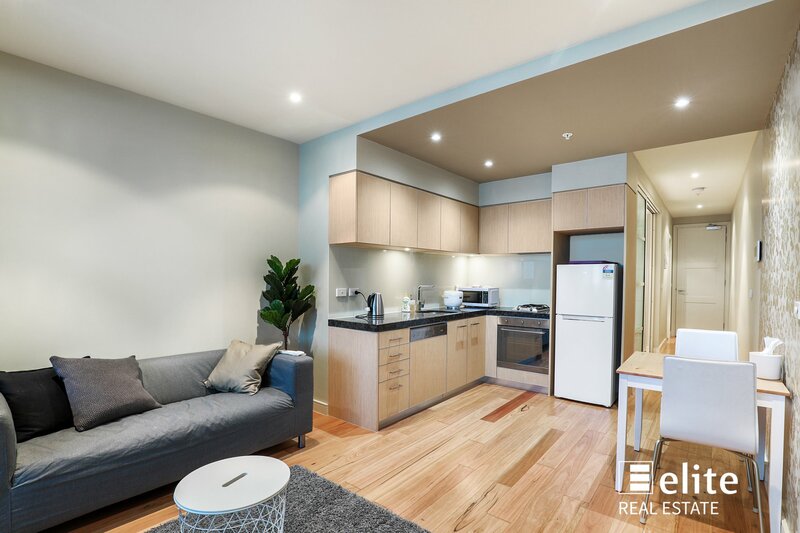 This beautiful apartment is finished to the highest standards and will surely impress both the fastidious buyer and future tenants with its top of the range finishes. 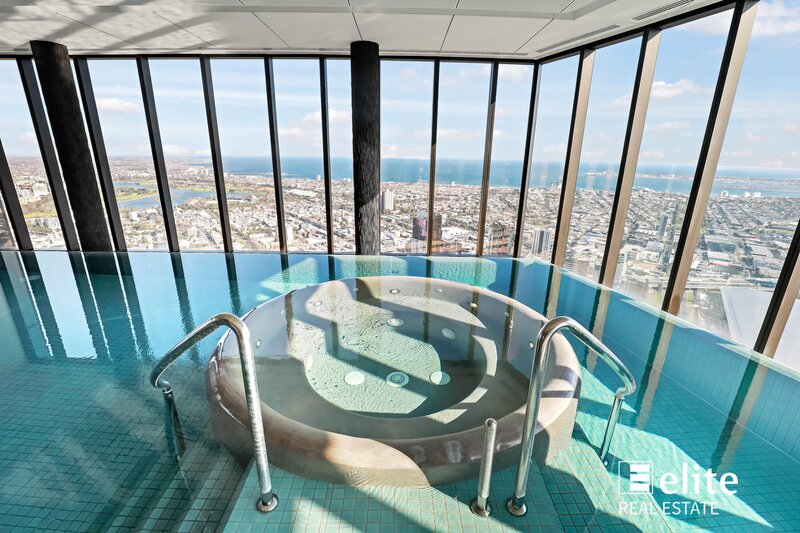 Building amenities include a private gymnasium, recreational lounge area and four shared terraces with 360 degree views of the city. 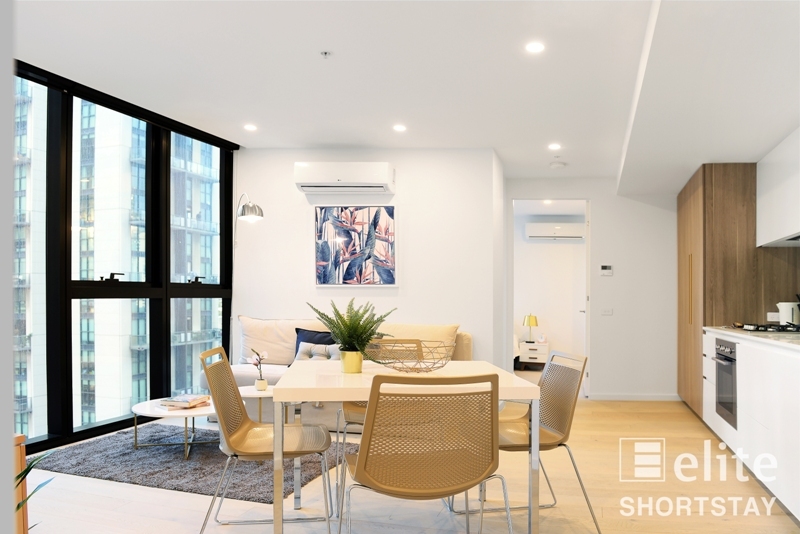 Call now for an inspection, and start or expand your rental portfolio.